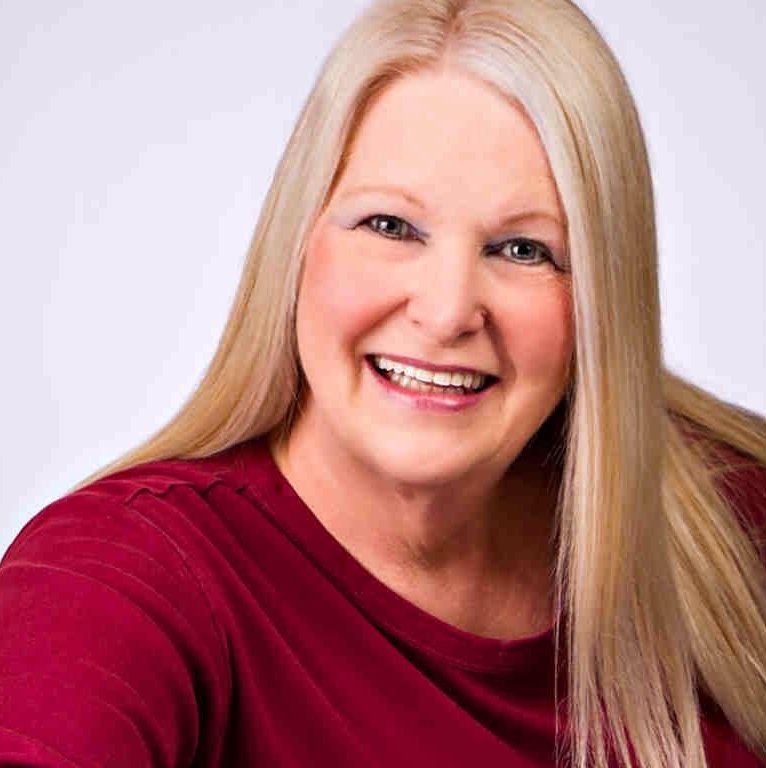 A professional musician for over 40 years, Kat Downs brings her love for the arts to Class Act as Musical Director and an instructor for all ages of children. Originally from the west coast, Kat was a well-known performer in the Palm Springs, California area, singing at such establishments as The Canyon Hotel, Le Paon, and Delmonico’s where she performed regularly for favorite customer, Frank Sinatra. Kat earned her degree in Vocal Performance from Pacific Lutheran University in Tacoma, Washington and continued her education in Early Childhood Education and Music Education at Parkland College and UIUC respectively. She founded the Mahomet Music Academy for private music instruction as well as music classes for preschoolers. She is an experienced preschool teacher and director, director of youth programs, choir director for children, youth, and adults, and a handchime director. In 2008, Kat established the Summer Fine Arts Camp in Mahomet and looks forward to offering that camp here at Class Act this summer. She also enjoys using her skills as an accompanist for local schools and community theater. Kat has performed in numerous CUTC productions, and was featured as the Bird Woman in Mary Poppins and Grandma in Twin City Theatre Company’s Billy Elliot. We have Class Act opportunities for adults, too!